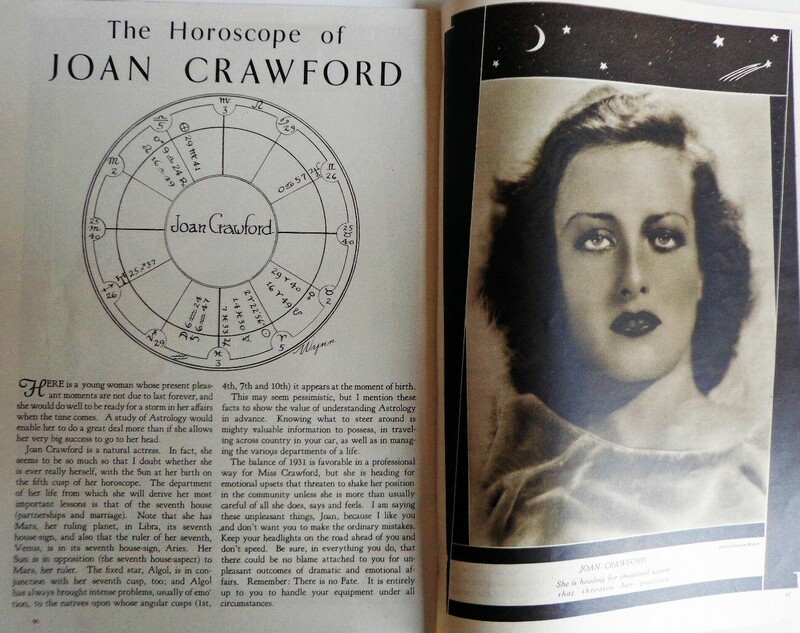 Joan Crawford's Natal Chart and 1931 Horoscope by "Wynn"
American astrologer who went from cartoonist to writer of bad verse to astrologer in 1914. 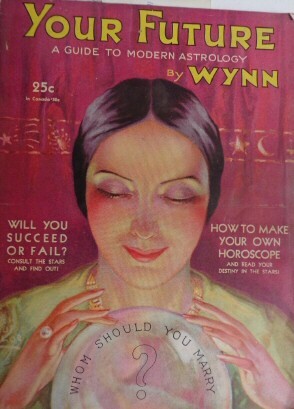 He wrote a Sun-sign column for the New York Daily News and published "Wynn's Astrology Magazine." 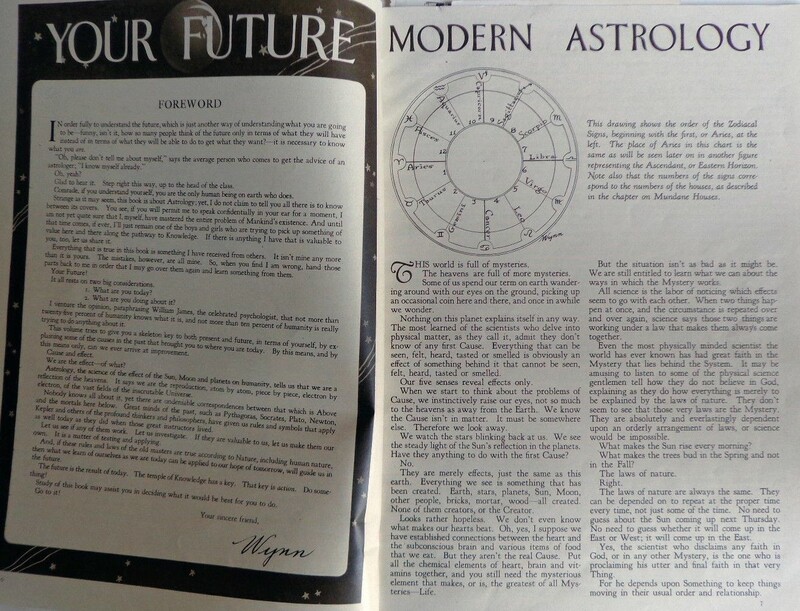 Dissatisfied with the results he got from progressions and directions, he developed a forecasting method based on the Solar Return chart which he wrote about in his book, "The Key Cycle."